Have you considered hiring a web designer to manage your website? Sites today are a little tricky. At Digital Ink Web Creations, we do our best to stay on top of changing technologies. 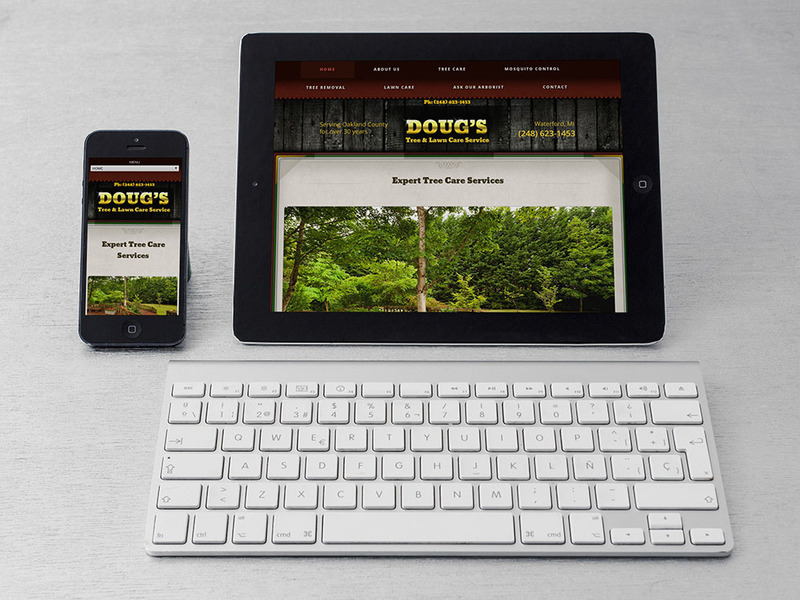 All of our websites are now utilizing Responsive Design so our client's audience can find them using today's mobile devices. 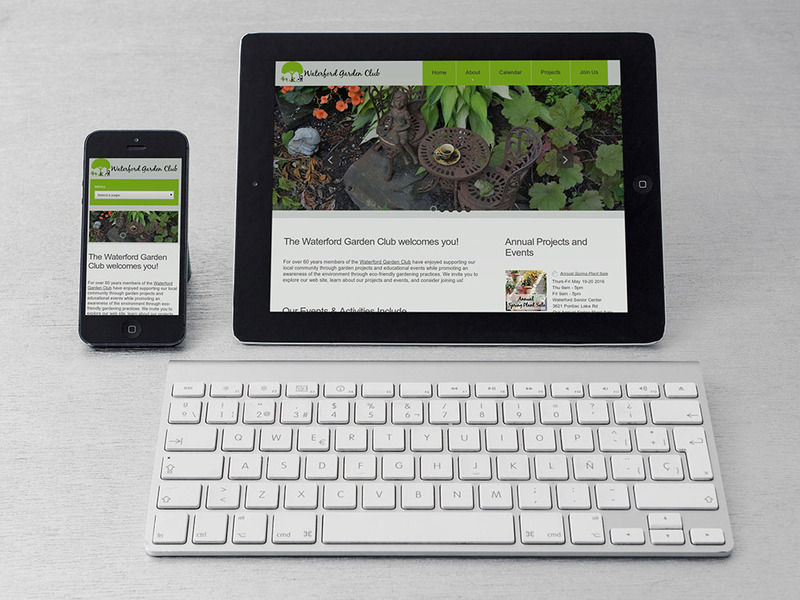 A visually stunning website viewable across multiple devices. Designs that match your brand and engage your visitors. We do it ALL for you. A technical partner that frees you up to do what you do best. This urgent care clinic in Okemos has a rich 30-year history, a new location and plans for growth. 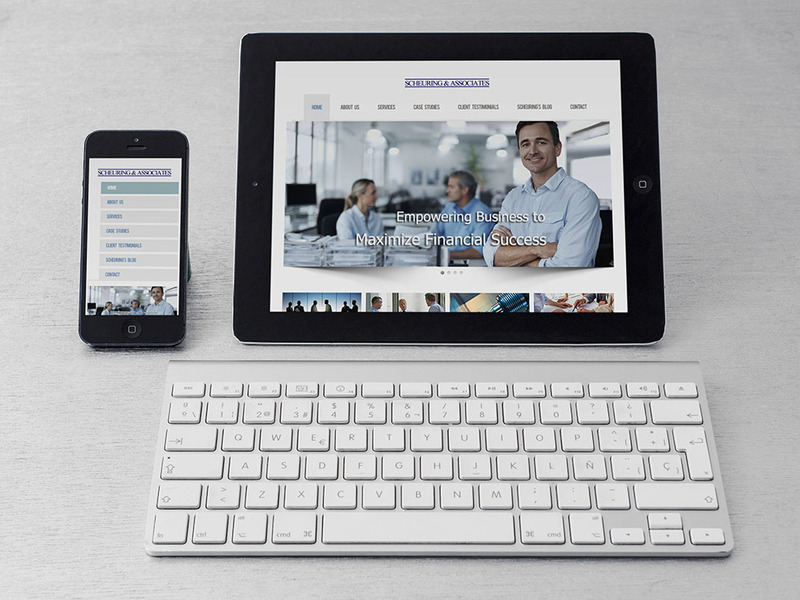 We're excited to help with their new website! 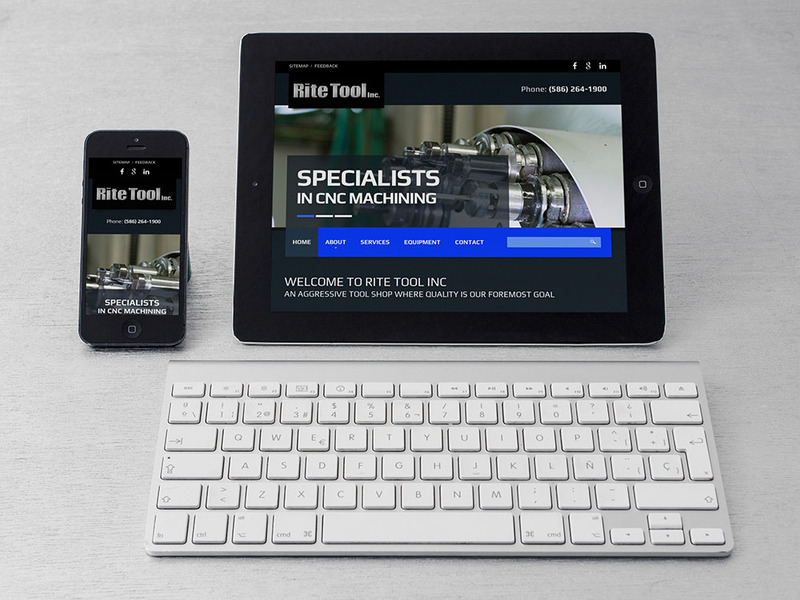 For over 30 years, Rite Tool Inc. has earned a reputation for providing exceptional, precision CNC machine services. Totally equipped for production and prototype. This nonprofit's mission is to provide all who visit an opportunity to find materials to help them know, love, and serve God and the Catholic Church better. We are delighted to build their new Shopify all-in-one e-commerce website and Point of Sale inventory management platform. 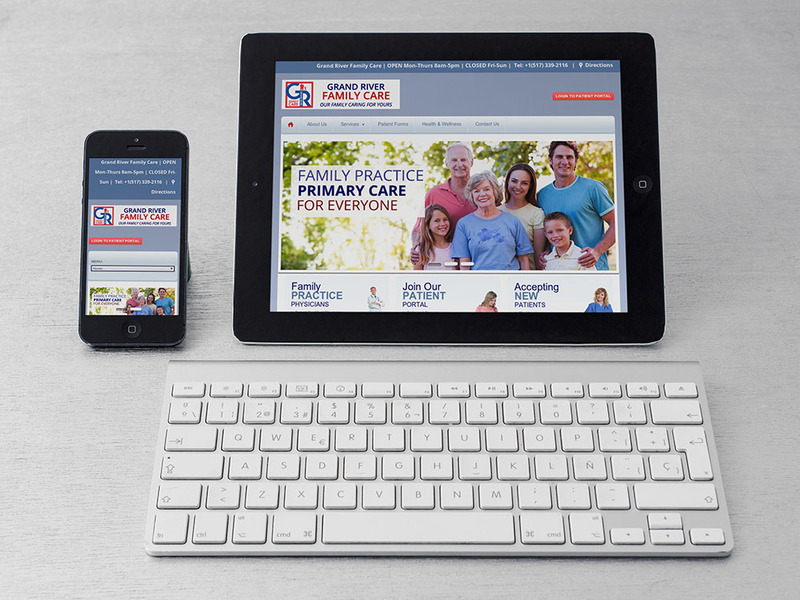 With urgent care services and primary care all under one roof, this medical clinic needed a separate site to highlight their family practice. 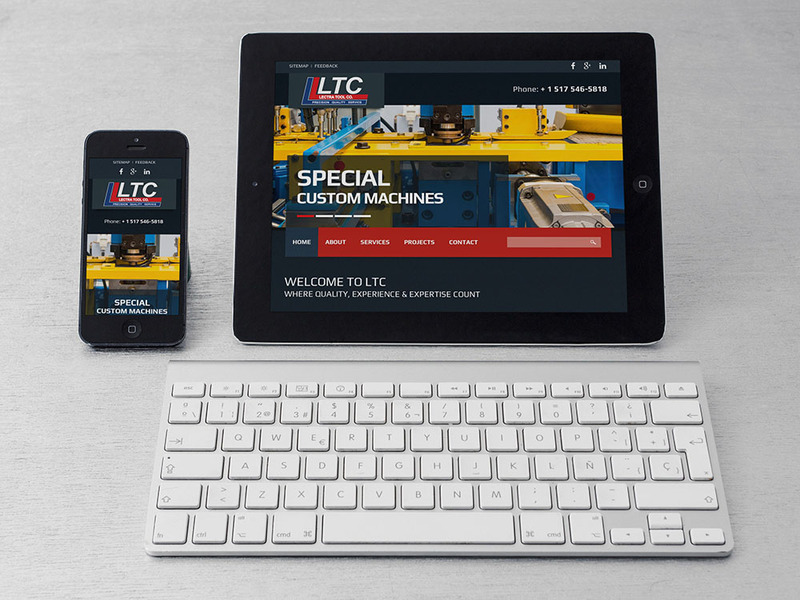 LTC offers the latest in innovative manufacturing technology including prototype, production machining as well as being the trusted source for high quality precision grinding. Oakland County's trusted source for professional tree and lawn care since 1978. Check out the photos and information on this site. You'll see why it's best to hire professionals for tree work! A Michigan based business management and financial advising firm, this client needed a professional online presence to highlight their range of services, broad experience and successes! This local organization is celebrating over 60 years in our community. A rich history of projects and community outreach well worth sharing! We're thrilled to highlight this wonderful group with a new website. This client is a true artisan who shares his work with craftsmen all over the world. 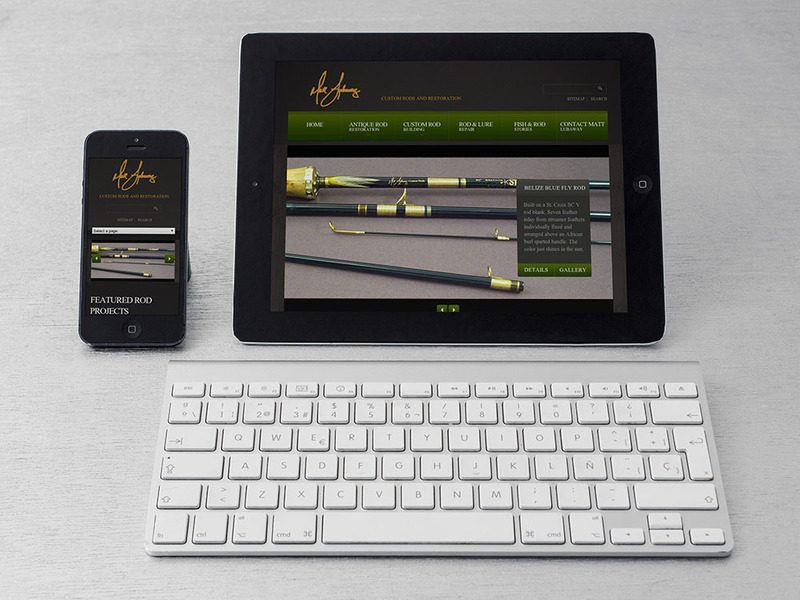 He needed a site to showcase his work and provide a way for his audience to contact him and view his custom rods up close. Our own company website. We're very proud of it. We hope you like it, too! We're busy designing more responsive sites. Contact us to get your new site on our schedule, too! If you like your website, your customer will too! 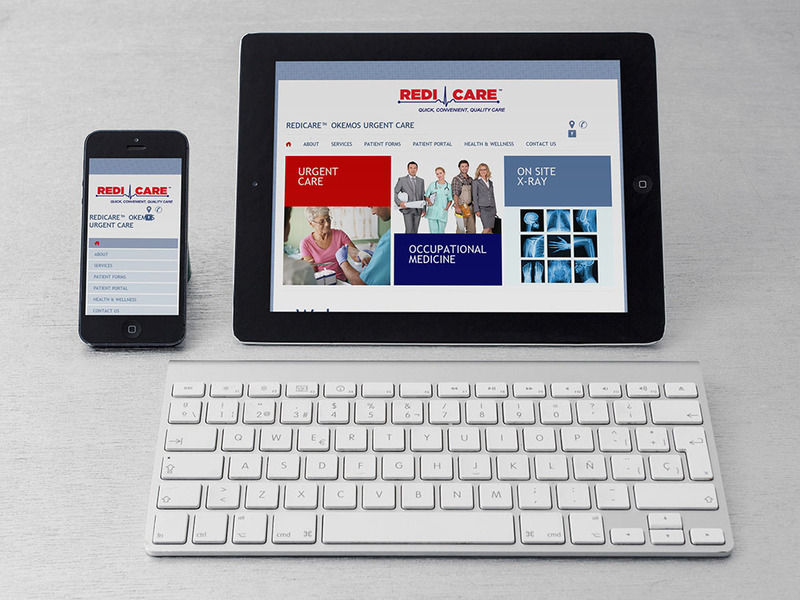 We think the best website is the one our client can't wait to share with their target audience. 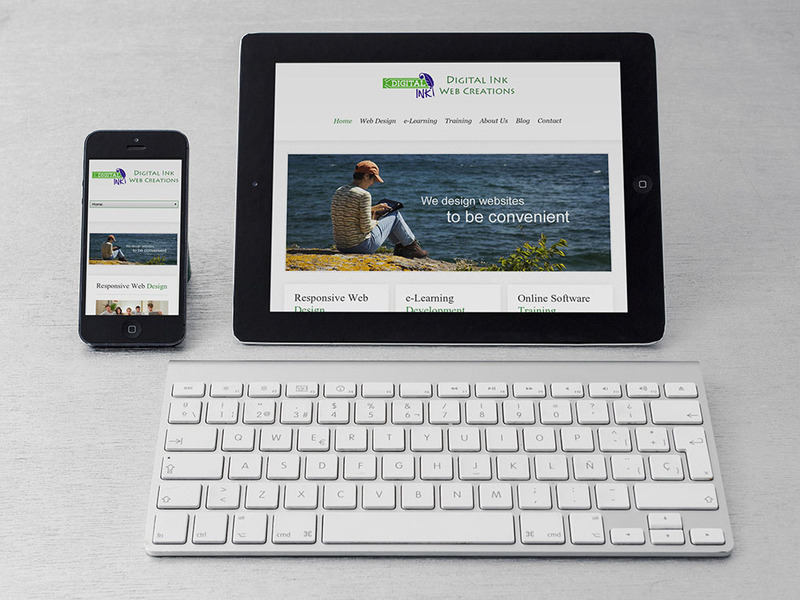 Learn more about website design considerations at our technology blog, The Ink Spot and on our Facebook page. We love sharing our geek speak. We focus design on user experience, enhancing your customer's satisfaction and loyalty by providing a site that's professional, appealing and easy to use. We research related industries and match your website design with your organization's brand, mission and vision. Your company goals are our primary objective. 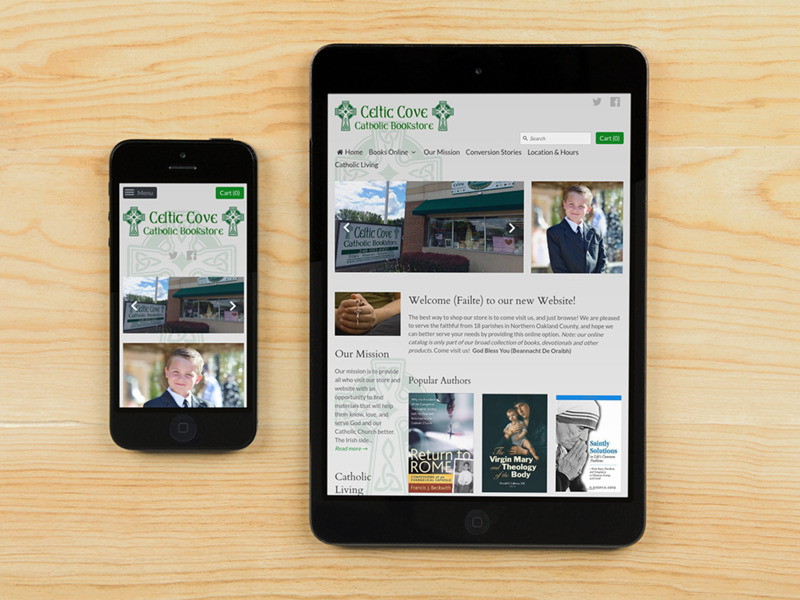 We use HTML5 coding with CSS3 and Responsive Design so there's no need for separate mobile versions of your site. With responsive design, all of your quality content is viewable across a variety of platforms and we test thoroughly before taking your site live. That goes for updates, too. We continually monitor for site integrity so your site always looks good!. We set up Google analytics on your site so you can follow the statistics of your site's traffic and traffic sources. We'll also upload your sitemap to Google, Bing, Yahoo and Ask.com for Search Engine Optimization. SEO? It's in there! We think SEO is such a critical component that we make sure it's part of your site development from the start. We continually research white hat SEO strategies and apply the best practices we know of to ALL our client websites and updates. Are you a member of one of the following associations? Ask about our member discounts. Got a question not answered here? Contact us or view these Frequently Asked Questions from our clients. “Looking at my new web site - I feel like a kid in a candy jar!" “Thanks for the work you are doing for us. Much appreciated." “We are lucky to have you. You brought us into the 21st Century with our website." “Got a PO from a new customer because I called and directed him to our new website. The value of the PO was $22,000. Thanks!! I also had a door that was shut in 2009 with another company and opened it up again with our new website. Just got a PO for new business from them, too!" “I know I can never adequately thank you for what you are doing for us. There is someone who can, I ask Him to do so." "I know my web traffic has increased substantially this last year due to the great job you did."